Contact isolation of infected or colonised hospitalised patients is instrumental to interrupting multidrug-resistant organism (MDRO) cross-transmission. Many studies suggest an increased rate of adverse events associated with isolation. 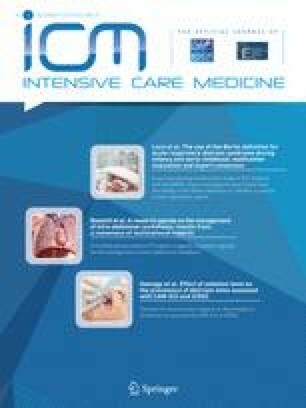 We aimed to compare isolated to non-isolated patients in intensive care units (ICUs) for the occurrence of adverse events and medical errors. We used the large database of the Iatroref III study that included consecutive patients from three ICUs to compare the occurrence of pre-defined medical errors and adverse events among isolated vs. non-isolated patients. A subdistribution hazard regression model with careful adjustment on confounding factors was used to assess the effect of patient isolation on the occurrence of medical errors and adverse events. Two centres of the Iatroref III study were eligible, an 18-bed and a 10-bed ICU (nurse-to-bed ratio 2.8 and 2.5, respectively), with a total of 1,221 patients. After exclusion of the neutropenic and graft transplant patients, a total of 170 isolated patients were compared to 980 non-isolated patients. Errors in insulin administration and anticoagulant prescription were more frequent in isolated patients. Adverse events such as hypo- or hyperglycaemia, thromboembolic events, haemorrhage, and MDRO ventilator-associated pneumonia (VAP) were also more frequent with isolation. After careful adjustment of confounders, errors in anticoagulant prescription [subdistribution hazard ratio (sHR) = 1.7, p = 0.04], hypoglycaemia (sHR = 1.5, p = 0.01), hyperglycaemia (sHR = 1.5, p = 0.004), and MDRO VAP (sHR = 2.1, p = 0.001) remain more frequent in isolated patients. 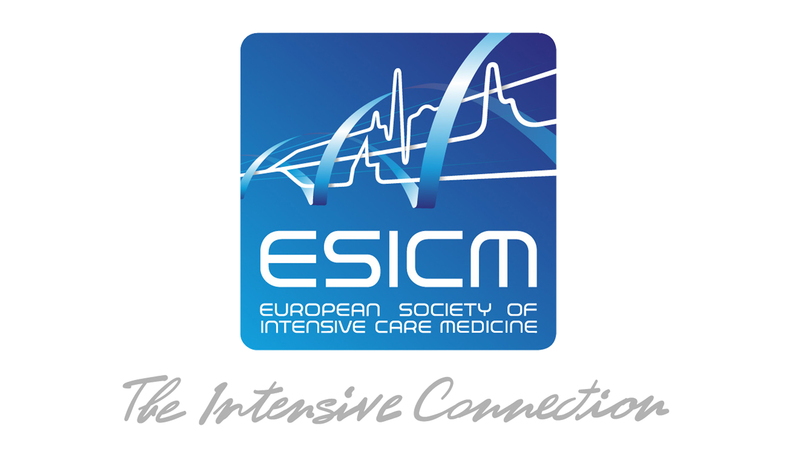 Contact isolation of ICU patients is associated with an increased rate of some medical errors and adverse events, including non-infectious ones. The study was written on behalf the OUTCOMEREA study Group.